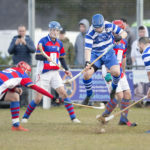 New Oban Camanachd manager Stephen Sloss has named Kenny Wotherspoon as his assistant manager ahead of the 2019 shinty season. 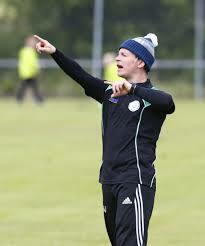 Kenny comes into the post with three years’ experience managing Oban Celtic, the last two of which were in the Marine Harvest National Division. 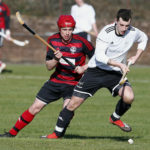 More in next week’s Oban Times, Thursday January 24.